They are both from showbiz family royalty and they are both awesome singers! 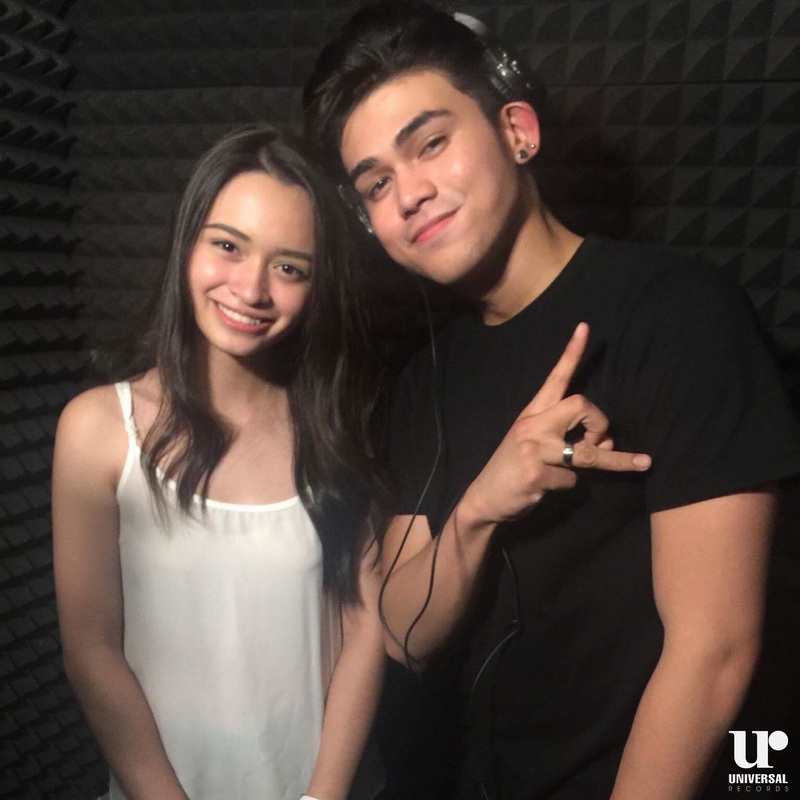 Sunshine Cruz's eldest daughter Angelina Cruz and Piolo Pascual's son Iñigo Pascual have a brand new musical offering to their loyal fans as Universal Records proudly unleashes their collaboration entitled "Paraiso". “Paraiso” is now available for downloading on iTunes, Spotify, Deezer, Apple Music, Amazon and Spinnr. Angelina Cruz (who is only 15 years old) caught the attention of netizens when her rendition of James Arthur's "Say You Won't Let Go" video quickly went viral. Her homemade video of "Can't Help Falling in Love" also became a YouTube favorite with close to half million views! Iñigo Pascual, likewise made headlines when his single made it to the top of Billboard PH Charts. The tandem gained popularity when they both appeared in an episode of Vice Ganda's GGV. "Paraiso" is a feel-good song about young love that suits the soulful voices of Angelina and Iñigo. The song is written by indie singer-songwriter Keiko Necesario.